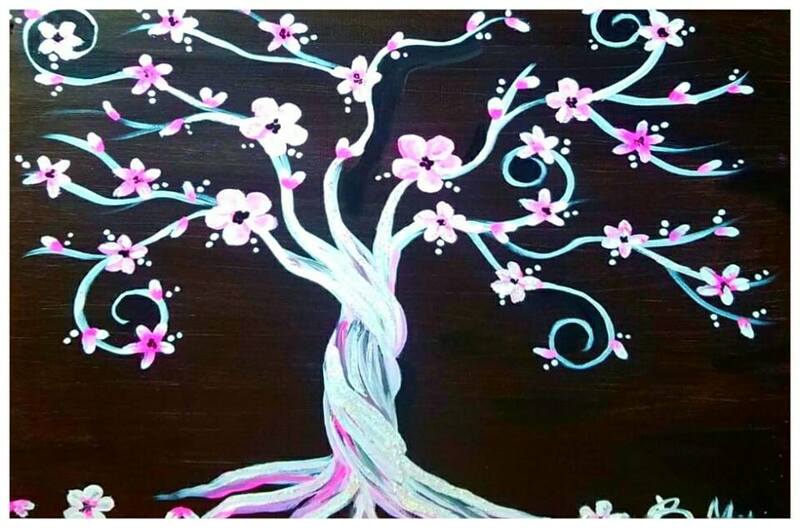 Bring your friends and join us in painting “The Lovely Tree” at AJ’s Pizza Co. in Chesterton Indiana. We will be painting this beautiful masterpiece altogether in a step by step format. No experience necessary. We will walk you through every step of the way. Seating is limited so reserve your easels now. Tickets may be purchased here on website, directly at AJ’s Pizza Co. in Chesterton Indiana or through Eventbrite. Copyright © Cocktails & Canvas. All rights reserved.